Matthew Broderick is an American actor, best known for his performances in the movie ‘Ferris Bueller's Day Off’ and the Broadway production ‘The Producers’. Matthew Broderick is an American actor, best known for his performances in the movie ‘Ferris Bueller's Day Off’ and the Broadway production ‘The Producers’. Matthew Broderick was born into an artistic family and was introduced to the stage at the young age of 17. He began nurturing his interest in acting from his school days and entered the world of entertainment through stage shows and plays. During the course of his career he has explored various platforms to showcase his talent including feature films, voice acting, plays, musicals and documentary films. 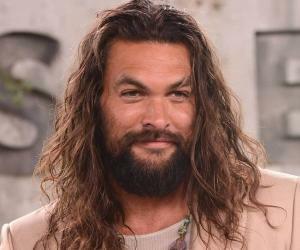 He has also made guest appearances in popular television shows like the ‘Saturday Night Live’, ‘Modern Family’, ‘Frasier’ and ‘The Jim Gaffigan Show’. His performances in theatre have earned him the Tony Award for ‘Best Featured Actor’ twice. He is the youngest actor to receive the award in this category till date. 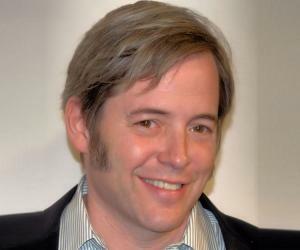 Matthew Broderick has managed to balance his career between Broadway theatre as well as commercial film business throughout these years. 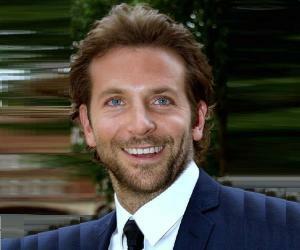 However, he states it tougher to act in films due to his self-consciousness. 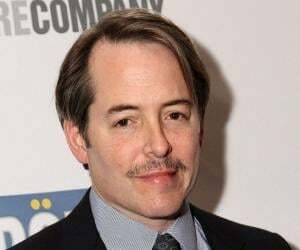 Matthew Broderick was born on 21 March 1962, in Manhattan, New York. His father, James Broderick, was a World War II veteran and actor, and his mother, Patricia Broderick, was a playwright and painter. Matthew Broderick completed his schooling from the City and Country School and Walden School in Manhattan. 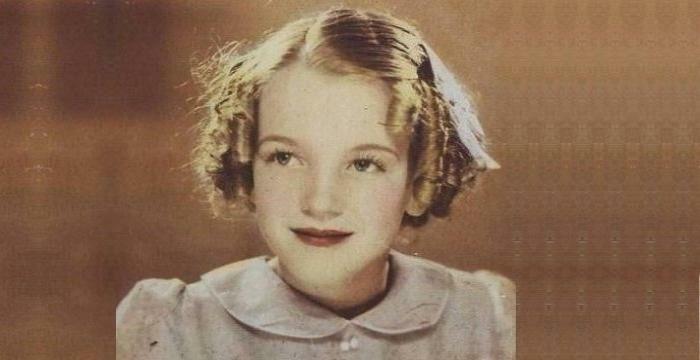 While at Walden School, he began taking interest in acting. 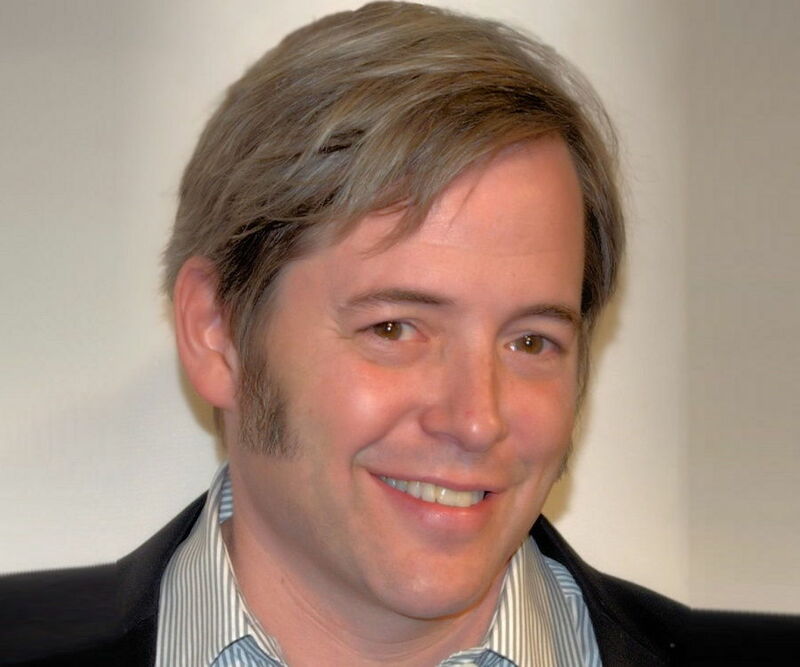 Matthew Broderick began his career with performances in plays. He made his debut at the age of 17 with the HB Studio production of the play, ‘On Valentine’s Day’. This was followed by a performance for the play titled ‘Torch Song Trilogy’ in 1981. In 1983, he got the opportunity to portray Eugene Jerome, the central character of the play ‘Brighton Beach Memoirs’ and his performance was well appreciated. 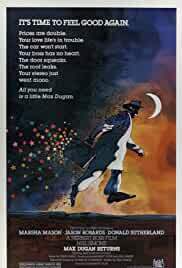 He made his film debut in 1983 with American comedy-drama ‘Max Dugan Returns’. The same year he played a role of a hacker in the science fiction movie ‘War Games’. In 1985, he played the role of a thief in the fantasy adventure film ‘Ladyhawke’. In 1985, he also acted in the second instalment of the Neil Simon’s trilogy play named ‘Biloxi Blues’. 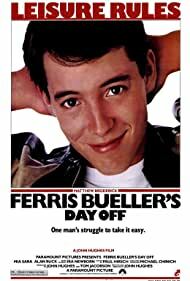 In 1986, Matthew Broderick went on to star in the comedy movie ‘Ferris Bueller's Day Off’. His performance as a high school student garnered much attention and is referred to as one of the best roles he has portrayed in his career. 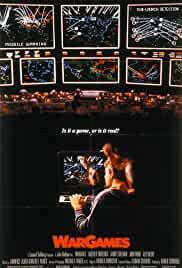 In 1987, Matthew Broderick played the role of a United States Air Force officer in ‘Project X’. 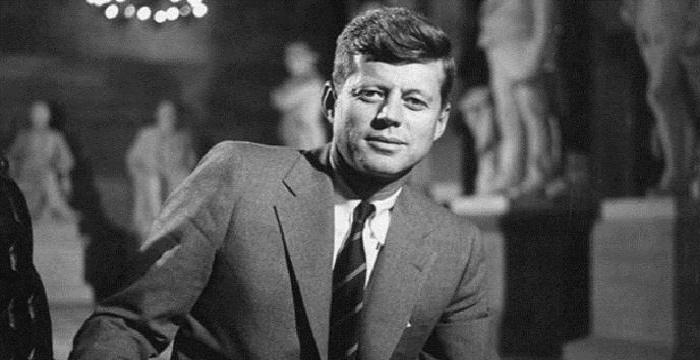 The following year, he starred in the film adaptation of ‘Biloxi Blues’. 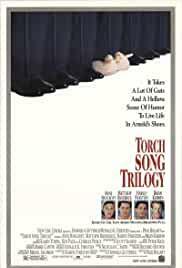 In 1988, Matthew Broderick portrayed a gay character in the film adaptation of play ‘Torch Song Trilogy’. 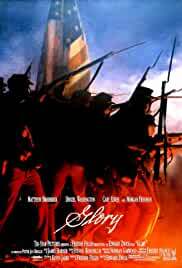 In 1989, he donned the character of a civil war officer in the feature film ‘Glory’ and worked along actors Morgan Freeman and Denzel Washington. The movie earned positive reviews and allowed him to explore more dramatic acting roles. In the 1990s Matthew Broderick went on to take up a variety of projects. He portrayed the role of a student in ‘The Freshman’ (1990), starred in the comedy feature film ‘Out on a Limb’ (1992) and lent his voice in the animation movie ‘The Lion King’ (1994). In 1994, he also acted in the critically acclaimed movie ‘Mrs. Parker and the Vicious Circle’ and ‘The Road to Wellville’. During this time he also acted in a television film ‘A Life in the Theatre’ in 1993 and his performance earned him a Primetime Emmy Award nomination. In 1995, he acted in a musical ‘How to Succeed in Business without Really Trying’; a theatre adaptation of a book with the same title and his performance earned him much appreciation and awards. Other performances during the decade include voice acting for the animated movie ‘The Thief and the Cobbler’ (1995) and starring in the black comedy movie ‘The Cable Guy’ along with Jim Carrey. His role in science fiction ‘Godzilla’ (1998) as Dr. Niko is also well remembered. In 1998, he once again lent his voice for the character of Simba in the movie ‘The Lion King II: Simba’s Pride’. 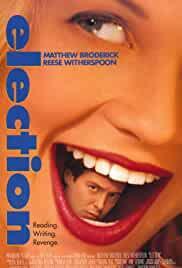 In 1999, he starred in the comedy drama ‘election’, a film that received a lot of critical appreciation, and in ‘Inspector Gadget’, where he played the role of a security guard. Matthew Broderick was part of the movie ‘You Can Count On Me’, a drama film in 2000 that received positive reviews and multiple award nominations that year. In 2001, Matthew Broderick performed the role of an accountant in the theatre version of ‘The Producers’. His performance was appreciated and he earned a nomination for the Tony award that year. 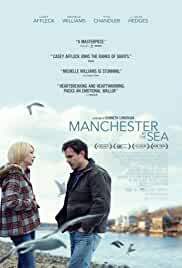 In 2005, he starred in the film adaptation of the play. He continued to lend his voice to animation movies and other characters in the following decade. These include: ‘Good Boy!’ (2003), ‘The Lion King 1½’ (2004), ‘Bee Movie’ (2007) and ‘The Tale of Despereaux’ (2008). In 2003, Matthew Broderick acted in television film titled ‘The Music Man’. Other feature films he acted during that decade include ‘Marie and Bruce’ (2004), ‘The Stepford Wives’ (2004), ‘ The Last Shot’ (2005), ‘Deck the Hails’ (2006), ‘Then She Found Me’ (2007), and ‘Finding Amanda’ (2008). He remained active in theatre simultaneously and his stage performances during the time include ‘The Philanthropist’ (2009) and ‘The Starry Messenger’ (2009). Post 2010 he has divided his time amongst acting in feature films, documentaries, theatre, voice acting and television appearances. He has been part of acclaimed movies like ‘Margaret’ (2011), ‘New year’s Eve’ (2011) and ‘Tower Heist’ (2011) among many others. He also acted in a documentary film about a rock band titled ‘Skum Rocks!’ in 2013. In 2015, he was part of feature films ‘Trainwreck’ and ‘The American Side’ and ‘Dirty Weekend’. His upcoming projects include an untitled film directed and written by Warren Beatty, a documentary project titled ‘ The Gettysburg Address’ and ‘Look Away’, all scheduled for release in 2016. Matthew Broderick is well-known for his performances on stage and feature films. His most notable works include feature film ‘Ferris Bueller's Day Off’ and plays ‘Brighton Beach Memoirs’ and ‘How to Succeed in Business Without Really Trying’. Matthew Broderick has been nominated for many prestigious awards in the course of his career like the Saturn Awards, Golden Globe Awards, Primetime Emmy Awards and Prism Awards for his notable performances on television and feature films. In 1983, Matthew Broderick was awarded the Tony Award in the ‘Best Featured Actor in a Play’ category for his performance in the play ‘Brighton Beach Memoirs’. In 1995, Matthew Broderick won the Tony Award for ‘Best Leading Actor in a Musical’ for the play ‘How to Succeed in Business without Really Trying’. In the late 1980s there were talks of Matthew Broderick being in a relationship with American actress Jennifer Grey. Though they had attempted to keep their relationship private, it got exposed following a car accident in 1987, where the two were traveling together. They escaped the accident with injuries. Matthew Broderick married actress Sarah Jessica Parker on 19 May 1997 at the Lower East Side, New York City. The couple has a son James Wilkie Broderick (born in 2002). 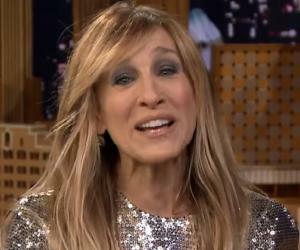 In 2009, Matthew Broderick and Sarah Jessica Parker had twin daughters Marion Loretta Elwell and Tabitha Hodge through surrogacy. Matthew Broderick received a star on the Hollywood Walk of Fame in 2006.